Welcome back to the David Dorer Show. 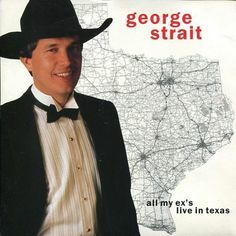 Listen live to the show via Spreaker by playing the media player below.This week’s episode is the “All My Exes Live in Texas” Edition. My panelists and I will discuss Rand Paul (who’s daddy is from Texas) announcing his bid for the GOP Presidential nomination, Texas District Court Judge Hanen’s denial of a stay of an injunction in the Texas v. U.S. immigration case, and the arrest of Officer Michael Slager for the murder of Walter Scott in North Charleston, South Carolina. We won’t have a Knolan’s Knonsense segment this week, because our Washington Correspondent, Knolan Smith (@LawOfDucats) is off touring Europe.